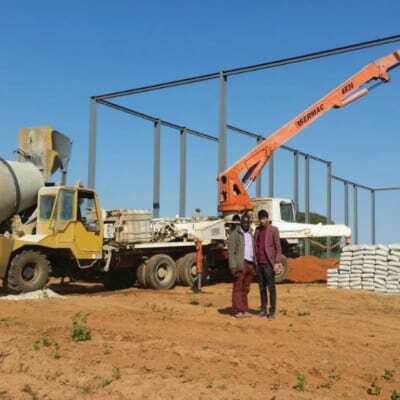 Azadi Investments offers mobile concrete on-site mixers and pumps for hire. They measure and load mixes of materials (stone, quarry dust, cement and water) automatically according to the grade of concrete. Each mixer produces quality concrete at 18-36 cubic meters per hour. This company has developed a keen insight into the unique operational needs of various industries. 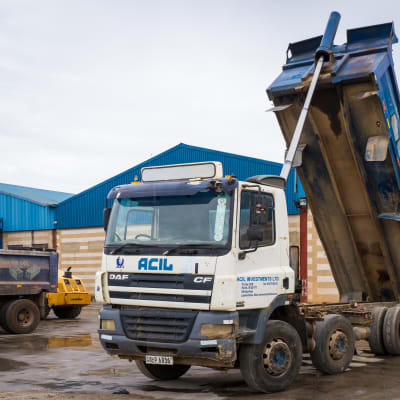 Acil Investments hires out graders, loaders, rollers, excavators, tippers and much more. This service entails providing quality equipment, at competitive prices that is delivered on time. Where necessary transport is also arranged. Acil’s team of operators are fully licensed and follow strict safety procedures onsite. Since inception, MEC Engineers Consulting has been delivering world class mechanical engineering solutions across several industries. Their team of engineers comprises of experts with a strong foundation in mechanical engineering, as well as functional and industry-specific domain knowledge and standards. Kemach JCB offers a broad array of earth-moving and power-generating equipment, including backhoe loaders, compaction equipment, hydraulic excavators, rough terrain forklifts, skid steer loaders, telescopic handlers, wheel loaders, lighting towers and generators. Construction equipment is a vital aspect of any construction project, Concorde Construction supplies a broad range of general construction equipment and tools to effectively carry out building works. The construction equipment includes front loaders, excavators, roller compactors, mobile cranes, concrete mixers and air compressors. Steeplejack Services Zambia hires out a full range scaffolding systems to the mining and construction industry. Customers that hire scaffolding from this company are assured of getting the best and up-to-date equipment on the market. Their team has the expertise to professionally and safely assemble various scaffolding systems. Conmach Machinery's range of concrete block making machines come in various sizes from small manual to large full automatic hydraulic. All products offered are very robust in design and require very low maintenance. 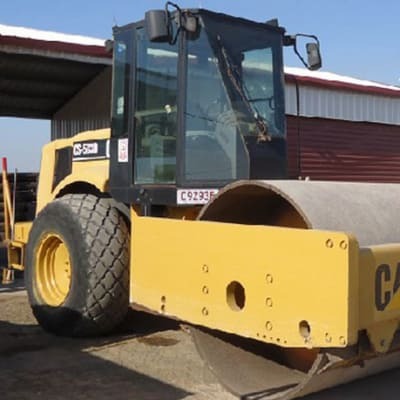 The company's machines can be used to make any type of concrete block with consistent quality. ZamWorth Construction provides a comprehensive range of quality equipment for hire including on site mobile concrete mixers with pump available in various specifications and dimensions according to its application. This equipment measures and loads various mixes of materials including stone, quarry, dust, cement and water. With a fleet of 24 cranes ranging from 15 tonnes to 200 tonnage, Mega Earth Movers offers a wide selection of crane hire services. The company caters for industrial, commercial and domestic customers throughout Zambia. Mega Earth Movers has the expertise and capacity to handle various lifting jobs-small and large. An established hire company specialised in heavy duty equipment such as caterpillar tractors and loaders, compactors and graders. The company has achieved an impressive average of 22,000 hours of hire per year. All equipment on hire is also available for sale to those who prefer to buy rather than hire. Handyman's Paradise is a leading supplier of power tools and machinery which are sourced from reputable international companies. 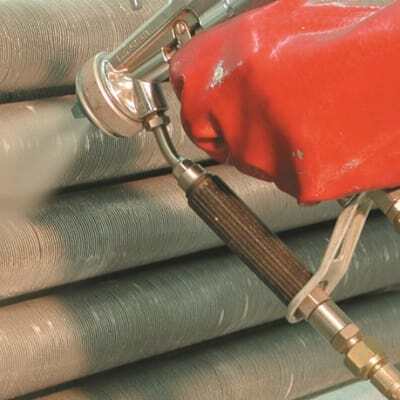 These products can be used in construction, civil engineering, agriculture and industrial cleaning. The range of products include angle grinders, arch welders and MIG welding equipment. 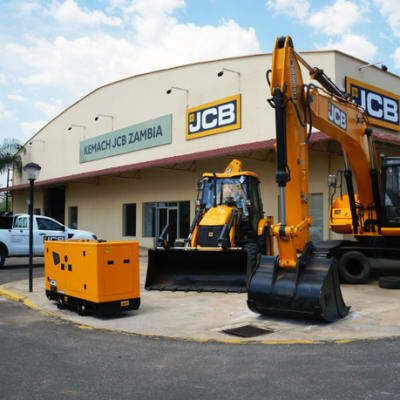 At Coastal Hire Zambia, customers are assured of finding a wide range of well-maintained equipment to cater for varying needs. Whether you're a large construction company or a DIY builder, Coastal Hire can help. Coastal Hire Zambia prides itself on its well maintained equipment and on the satisfaction of its customers. Neon & General Signs hires out a trailer mounted skylift with working heights of up to 17.2 meters that is equipped with auto levelling hydraulic outriggers and a telescopic upper boom. The skylift is compact and is easy to move as it can be transported and positioned by any vehicle that is equipped with a trailer hook. Nelpats Zambia offers a wide range of durable construction equipment that complies with international quality. The company supplies equipment to order, from reputable suppliers in China. The professional team at Nelpats also advises customers on which type of equipment will best suit their needs. Nelpats Zambia is one of the leading providers of surveying and construction equipment in Zambia. Although they source equipment from all over the world, their main supplier is South Surveyors in China. The company has a variety of total station series and a range of accessories.